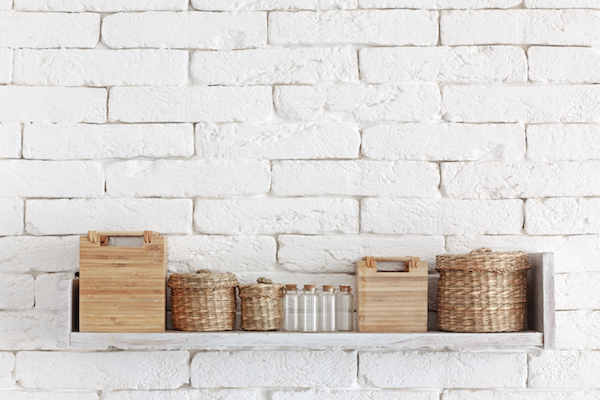 Home is where the heart is, and we heart these small, simple changes that will make you fall in love with where you live! Hang it (your jewelry) up: Put your jewelry on display even when it’s not accessorizing your current outfit. Turning your favorite necklaces and earrings into wall art is a great statement piece for your bedroom, and it keeps you organized. Plus, seeing everything laid out in front of you makes it a lot easier to get ready in the morning. Chalk it up: Ever race to the store for something only to draw a blank when you get there? 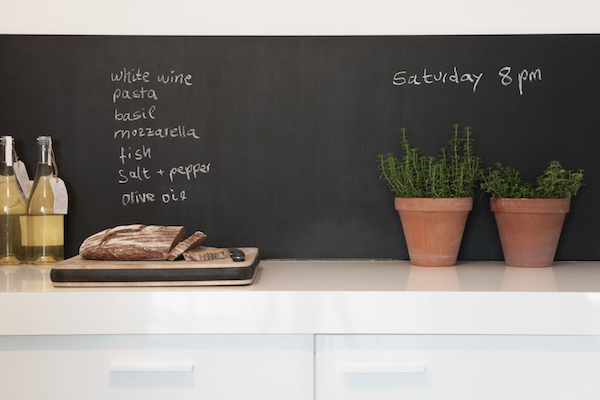 Add a chalkboard to your kitchen decor; as you run out of something, write it down. Added bonus: a chalkboard wall makes a fabulous family quote board for remembering all of the ridiculous and funny things your family says or to post inspiring quotations to discuss over breakfast, lunch, or dinner. 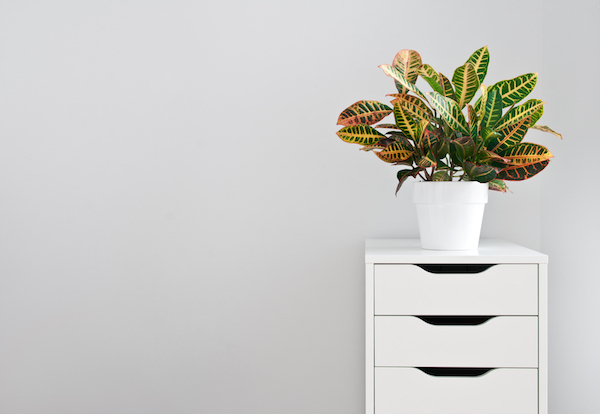 Pretend to downsize: No matter how big or small your home is, clutter always creeps in -- which is why double-duty “camouflage” pieces are the perfect solution. From the outside, this is a great-looking decorative cube, but inside it’s a secret place to stash the mail. What makes the CEO of a happiness company happier?